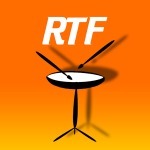 Our best rated Phone or Tablet Apps for Drummers! 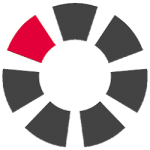 Today’s cell phones are ridiculously powerful tools with capabilities that rival and often exceed an up-to-date PC. The plethora of sensors and handy format make them fantastic all around tools for musicians. Gadgets are no longer just for guitar players. 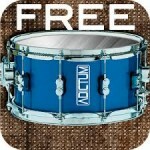 Check out our selection of free apps that turn your phone or tablet into a complete drummer’s toolbox. These are our picks but we encourage you to explore beyond to find the perfect apps for your purposes. Good things come in triplets! This article is all about free Android Apps. We’ll follow up with similar articles for Apple and Windows in the near future. 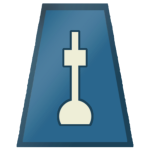 Starting off with the first type of app that comes to mind; Metronomes. These are plentiful on Google Play. We’ve picked three metronomes that function the best for drummer’s purposes with obnoxious enough audio to be heard over the drums, and/or strong visual effects. This handy metronome earned it’s place here largely due to being one of the few specifically for drummers. A great feature is the ability to “strobe” the beat with the camera-flash. Also vibrates and has a horrible high-pitched bleep. 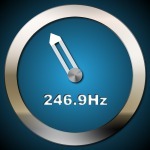 Has a useful “Optonome” mode and high quality samples. 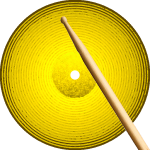 Cool, easy to follow visualizations and heaps of functions make this another handy metronome for drummers. The intuitive multi-touch user interface makes the metronome amazingly easy and fun to use.Build complex rhythms by touching, dragging, pinching or zooming. Completely ad free, this feature-packed metronome requires basic knowledge of musical notation and a little time to get familiar with, but it’s the most feature packed metronome we tested. Program complex beat sequences and set your tempo by slide, tap, numeric input or tap-in. Google Play has tons of beat counters but most rely on screen tapping which is of little help to assist a drummer with staying in time. Here are the three that we liked the best and that also have microphone capabilities. 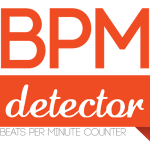 A no-frills BPM counter that simply does that and nothing else. 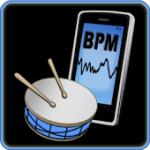 Has a wide BPM range of 50 – 200. and can simultaneously visualize multiple BPM in the same view. 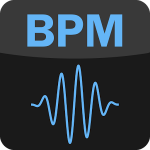 Simply start the app, and the BPM is updated once every seven seconds. Watch as a spectrogram is generated in real-time. Peaks represent beats or other significant events. Well-tested beat detection engine guarantees trustworthiness. Tempo curve shows the development of tempo over time. Advanced audio spectrum analysis via FFT. Our favourite! Yes, even us drummers can benefit from a good tuner. Applications include; Tuning the kit to specific pitch intervals, Tuning Batter and resonant heads to the same pitch, Tuning batter and resonant heads to different pitch, but keeping the same ratio throughout the kit and lastly to uniformly tune all the tension rods on a head. Chromatic tuner application measuring sound pitch and intensity. Yes it’s primarily for guitar but works like a charm and is very simple and accurate. 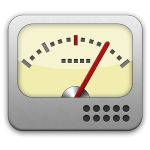 My own go-to tuner app. 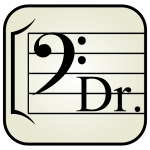 Another simple and straight forward chromatic tuner app. Quick and sensitive response, Wide range of pitch sensor. Very clear display makes it easy to see. More features than the other two, but almost as easy. displays note, frequency, octave, etc. View the current tuning in scale and how far from the standard frequency. Great for experimenting with grooves while sitting on the bus, or stuck at the office. 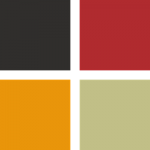 DMach is a drum machine with 6 channels, a 16 step sequencer and real-time sound synthesis. Limited to 4/4 but very useful if that’s all you require. Very simple to learn and straight-forward. Tool for Musicians and Beat Producers, designed to create your beats on the go. 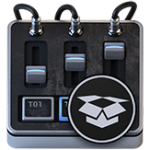 It’s a feature packed, Step Sequencer based, Drum Machine, with Track Grid Sequencer. Music creation tool inspired by rack-mount synthesizers / samplers rigs. Everything is real-time and optimized for mobile devices. Create your rack with up to 14 machines. Always handy to have one of these in your phone. Whether you think of something and want to try it out, or for playing around while waiting your turn at the bank. 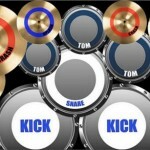 Simulates a real drum kit on your mobile/tablet screen. To play it, just drum your fingers on the pads of the drums and the sound is played simultaneously. Fun, light and easy to use. 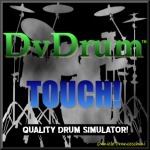 The mobile version of the Renowned Drum Simulator DvDrum for PC. Takes advantage of Multi-touch to simulate a real drum kit, for maximum user experience and a simple Interface! Handy tools for scribbling down your sudden inspirations or assisting with deciphering drum notation. 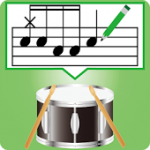 With Drum Score Creator you can enter and play a music score! Practice while watching the score. 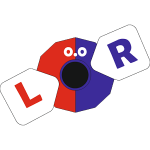 Make your own notation without any scoring knowledge. Display the drum score while playing MIDI files. 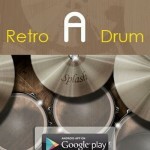 Let’s practice the drums with this app! Useful tool for extracting and viewing notation from a midi track. 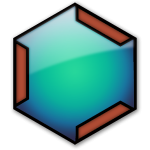 Free drum tab editor. 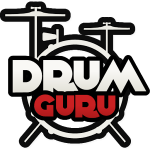 Easily create and edit drum tab and bar library. In addition to grid view, Drum Zero will also create conventional drum tab base. Our favorite! Great for beginners and experienced drummers alike. Bring your instructor along with you in your pocket wherever you go. Drum lessons. Video collection of how to play real drums. 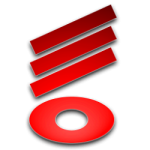 Free online video tutorials in your pocket. take your time learning the different lessons at your own pace. 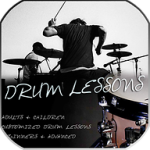 Learn to read music and experiment on the virtual drum set! The ultimate system for learning the most modern rhythmic techniques. 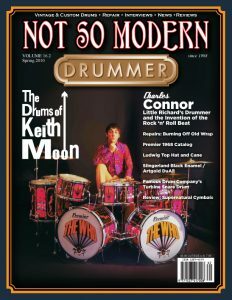 Learn how to read music for drums. “Best App of the Year” – DRUM Magazine. 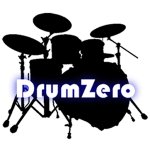 Educational app for drummers of all ability levels. 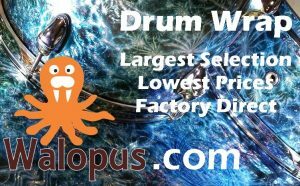 Highest quality educational content from the world’s best drummers. All 40 rudiments in your pocket, allowing you to practice and bring them to perfection. Features a playback mode. Built-in metronome. Improve your timing from 40 to 200 bpm. Show notation of all 40 official rudiments, with name and order according to PAS. Visually indicate where you are in the pattern, synchronized with the built-in metronome. 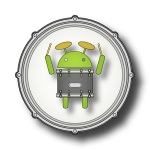 A collection of useful Android apps for drummers tested and rated. 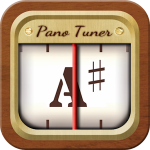 Metronomes, Beat Counters, Tuners, Analyzers, Practice utilities and more.